[S312] Virginia Mccormick, Scioto Company Descendants, Page 62. [S312] Virginia Mccormick, Scioto Company Descendants, Page 63. [S104] DAR DAR Lineage book, Volume 90, page 181, number 89558. [S135] Judge Oliver Seymour Phelps Phelps Family, Page 176, Item 901. [S135] Judge Oliver Seymour Phelps Phelps Family, Page 118, Item 89..
Thomas immigrated to New England in 1634 and became a freeman of the Massachusetts Bay Colony on May 6, 1635. Two years later, he served in the Pequot War and was at Mystic Fort. On October 12, 1671 his heirs were granted 50 acres forhis service in the Pequot War. Judge Phelps shows that Eunice died, unmarried, 26 Apr, 1794.2; however, DAR record 895583 claims that Eunice married Gurdon Filley and had children. [S135] Judge Oliver Seymour Phelps Phelps Family, page 176. [S104] DAR DAR Lineage book, volume 90, page 181. [S135] Judge Oliver Seymour Phelps Phelps Family, page 239. [S137] Elisha Scott Loomis, Joseph Loomis, Page 207; Item 858. [S137] Elisha Scott Loomis, Joseph Loomis, Pages 207, 294 ; Item 2212. [S137] Elisha Scott Loomis, Joseph Loomis, Pages 207, 293; Item 2206. [S137] Elisha Scott Loomis, Joseph Loomis, Page 293; Item 2206. [S137] Elisha Scott Loomis, Joseph Loomis, Pages 293, 426 ; Item 4886. [S137] Elisha Scott Loomis, Joseph Loomis, Page 426 ; Item 4886. [S137] Elisha Scott Loomis, Joseph Loomis, page 426. [S137] Elisha Scott Loomis, Joseph Loomis, Page 426 ; Item 8569. 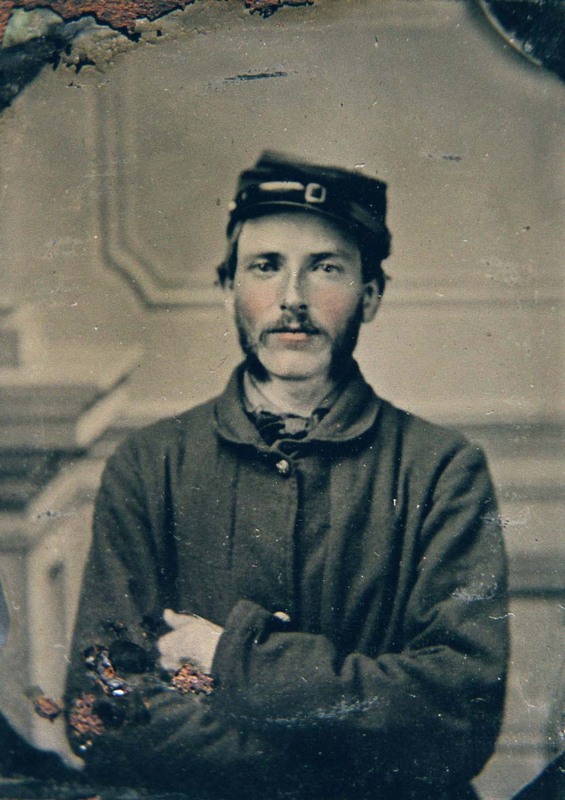 Benjamin served in the Civil War, Co. K, 22nd Regt. Conn. Inf. as Capt. Was a school teacher for some years. After the war he entered the service of William Gale and Sons, silversmiths. In the fall of 1879 he went to Baltimore, Md., and manufactured and sold the Loomis Water-Filter which he invented. He became an inventor of note and died in the house in which he was born. [S137] Elisha Scott Loomis, Joseph Loomis, Page 294 ; Item 2212. [S137] Elisha Scott Loomis, Joseph Loomis, Pages 294, 427 ; Item 4900. [S137] Elisha Scott Loomis, Joseph Loomis, Page 427 ; Item 4900. [S137] Elisha Scott Loomis, Joseph Loomis, Page 427 ; Item 8582. 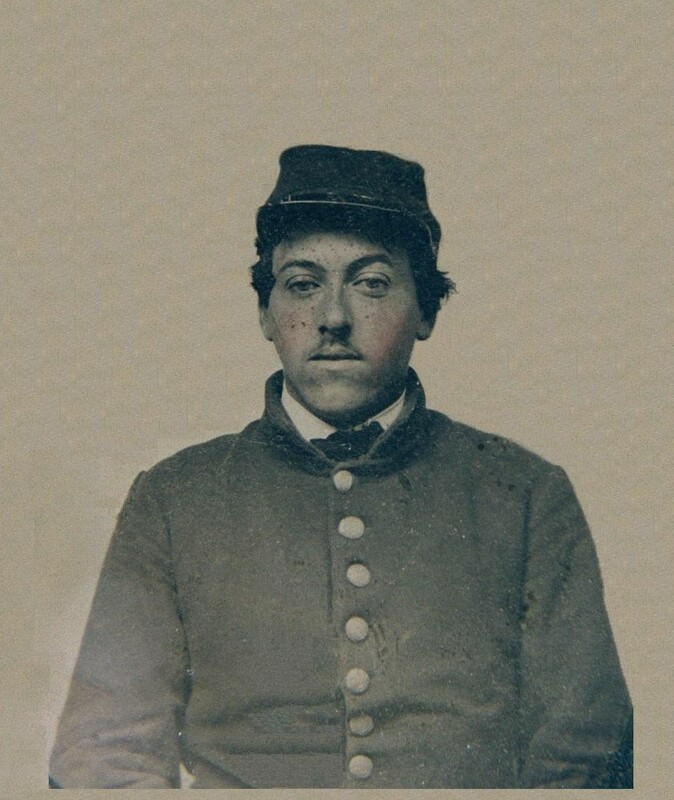 Francis was a 2nd Lieut in Co. B, 8th Regt., Ct. Vol. Inf. A cigar maker. [S182] Social Security Death Index (on-line), Ancestry.com, SSDI, Ancestry.com, SSAN 080-10-1580. [S312] Virginia Mccormick, Scioto Company Descendants, Page 64. Mary Emily Holt was born in July 1859 at Worthington, Franklin Co., OH. She was the daughter of Samuel Robinson Holt and Emily Clemens Case. Mary Emily Holt died on 5 April 1937 at Worthington, Franklin Co., OH, at age 77; single.